Nothing freshens up your appearance like a whiter, brighter smile. Teeth whitening is perhaps the most popular cosmetic dental procedure. The whitening toothpastes at the grocery store just can’t give you the brightest possible smile. Field Dentistry has a whitening solution that fits almost any budget and will provide quick and effective results. Field Dentrisy uses the latest technology from Philip Zoom and their tooth whitening systems because Philips Zoom is the #1 patient-requested professional whitening treatment in the world. In fact, over 10 million patients have already used Zoom to achieve brighter, healthier smiles. Zoom at-home whitening products are completely customizable, and we will create a personalized tray made just for you, and can tailor the formula concentration and wear times to your sensitivity and lifestyle. Many factors, including dietary habits (drinking coffee, tea, soda, and red wine) and certain medications affect the whiteness of your smile. Tooth whitening is an affordable and effective way to combat common causes of tooth discoloration, while boosting your self-confidence and improving your appearance. Zoom Take Home Whitening Systems allow you to whiten your teeth at your convenience – in a safe, effective, and customized way. 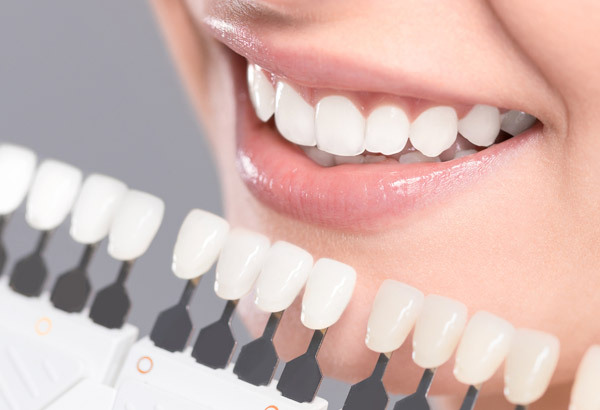 For a brighter, whiter smile without the wait, many of our patients opt for Zoom Whitening, an in-office, chemically activated whitening treatment that is stronger and more effective than over-the-counter teeth whitening products. Zoom Whitening provides brighter whiter smiles in as little as two total hours of chair time; start to finish. Your smile is the way you great the world. Why not put your best self forward with the confidence of a more beautiful one?